Main level condo has been completely gutted down to the studs. Freshly painted and has all new floors, kitchen, furnace, and fixtures you'll want to view before it's sold! Balcony off of living room. 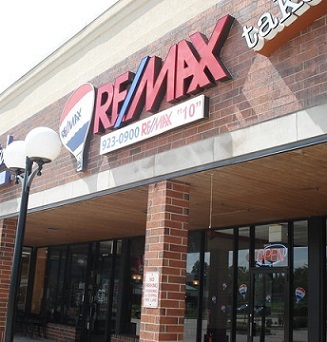 Located close to highways, entertainment, and shopping. Rentals allowed, easy to view.